Is your yard helping or hurting your chance of getting top dollar for your home? According to a survey by landscape manufacturer TruGreen, nearly three-fourths of Americans believe it takes only a few seconds for them to form a first impression about a home’s appearance. 1. 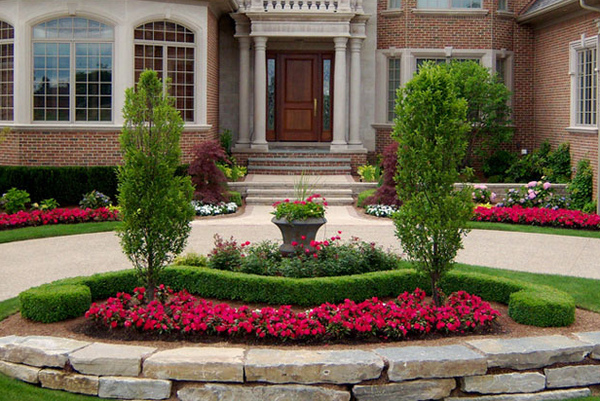 Is the landscaping attractive enough to make a prospective buyer walk through the front door? Keep the design contemporary and in line with comparable properties in the area. 2. Does the landscaping provide a cost savings? Landscaping that requires little or no water to maintain may be more desirable to some buyers, depending on where they live. 3. Is the landscaping energy-efficient? In locations with abundant sunshine, trees should be planted where they can block some of the sunlight and provide cooling shade. 4. Are trees planted at a safe distance from the home and are they well-maintained? Old or damaged trees planted too close to a home can damage the home’s foundation. A well-maintained yard can make a strong first impression and add value to your home. Contact me today for a consultation. I will be happy to answer any questions you may have, and/or help you determine the value of your home.